4361 Shamrock Drive, MONROVIA, MD 21770 (#1002225144) :: Arlington Realty, Inc. Better than new; this home is turn key and move-in ready! 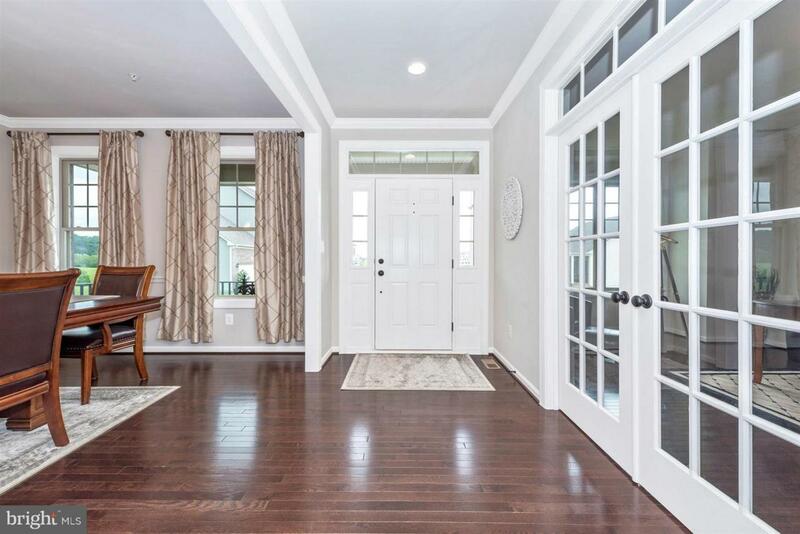 This gorgeous Winchester home has almost every upgrade possible! It is the Raleigh model, which is the largest and ONLY plan that offers an over sized 2 car garage. 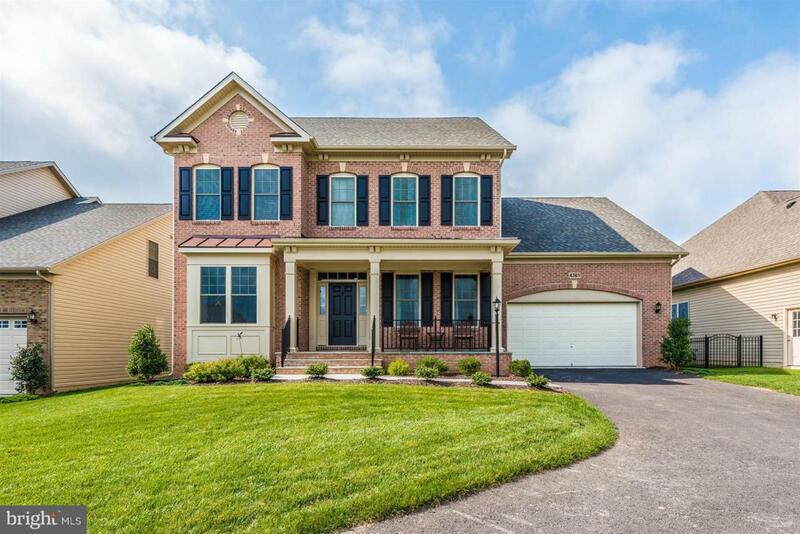 This gem boasts 4 large bedrooms, 4.5 bathrooms, and an open floor plan with over $100k in upgrades. 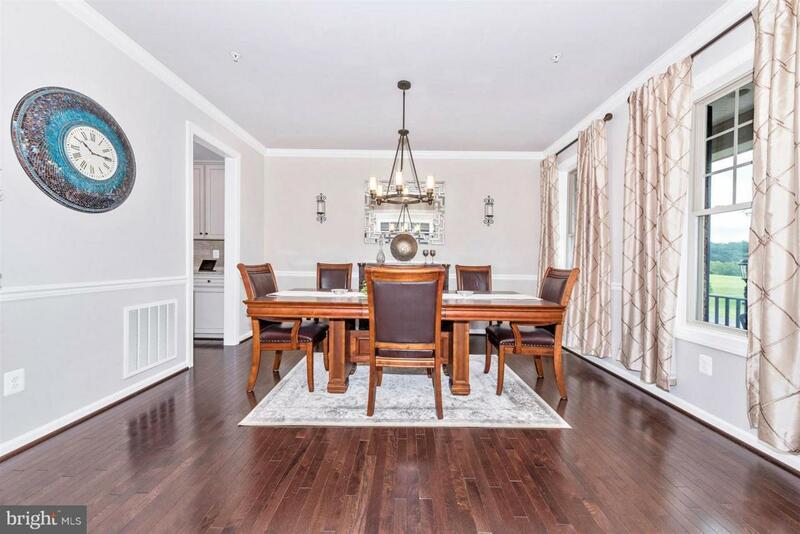 Features include; a chefs granite kitchen with high end, stainless steel appliances, an extra large island, a breakfast room, and a butler's pantry. 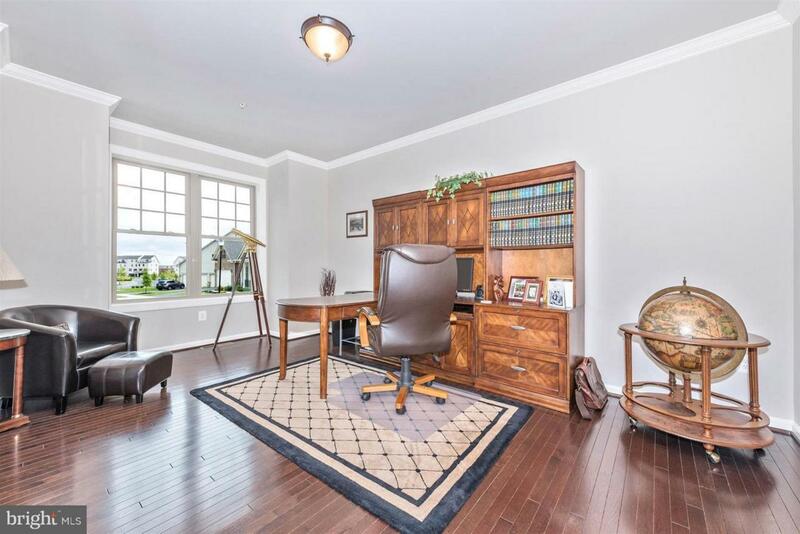 Gleaming hardwood floors can be found on the main floor along with a large formal dining room, and an office. The master suite has walk in closets, a walk in shower, and a 2 person tub. This gem also features a fully finished basement, a custom paver patio, an aluminum fenced-in back yard, and a large lot with great views. The beautiful Landsdale community offers walking trails, play grounds, a pool, and tennis courts. Close to shopping areas with easy access to I-270 and I-70. This is a must see!